The pursuit of the truth. The hunt for a life. For the first time in months, FBI Special Agent Alex Troutt feels almost normal, hanging out at a local bar with friends after work. Not long into the evening she stumbles over one of the most disturbing images she has ever seen. A body is found in Lowell, the human damage, once again, inconceivable. Hours later, another strike. Pushing heartache aside, Alex immerses herself in the investigation. But with every new clue comes a new twist. 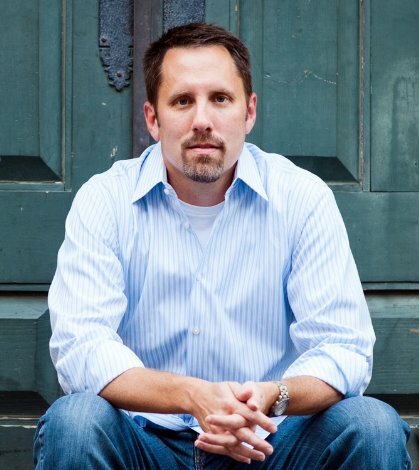 With the killing spree drawing the attention of every intelligence and law enforcement agency in a five-state radius, Alex is forced to partner with an egomaniac from the CIA. Yet, even with limitless resources, every step forward proves to be a step too late, the kill list seemingly endless. Once the killer makes it personal, Alex is left with no other option—she must confront the person who destroyed her life to try to cease the vicious murders. And when she finally learns the killer’s end game, every second counts if she has any hope of stopping the brutal killings. The hunt will end. Will Alex? 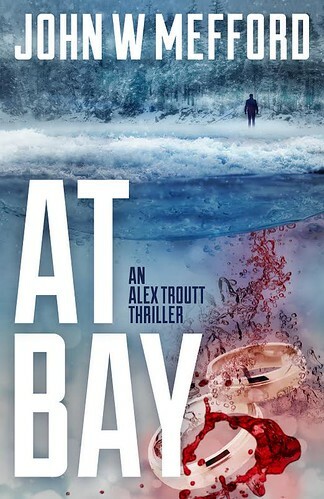 In At Bay, the first Alex Troutt thriller, Mefford introduced us to his new female special agent and I think it’s fair to say, he was just getting into his stride. 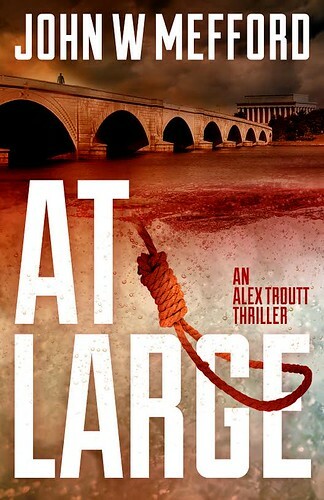 At Large follows on from the first book to a large extent and the strands of this new story are cleverly interwoven. As Alex’s memory returns we also get to learn more about her past family life and her marriage and there are certainly some shocks in store. In At Large we meet a killer who is resourceful, cunning and possibly one of the most violent I have ever read about. Hannibal Lecter looks like a bit of a pussycat in comparison. 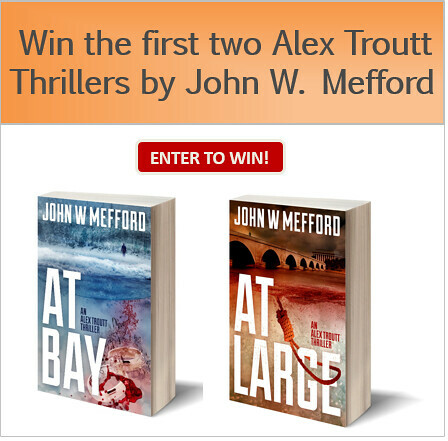 Mefford’s writing continues to grow on me and if you like your thrillers gutsy, fast-paced and with more twists and turns than a road through the Alps, you will love this new series of thrillers. It’s great to find a female agent who can hold her own against her male colleagues whilst still being a caring mother and a woman. 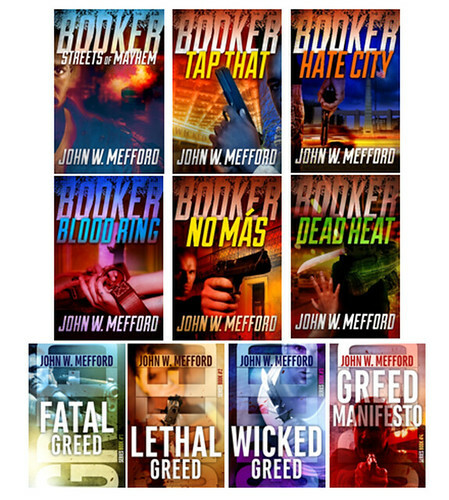 Mefford will have you gripped right until the very last page. "Brew Your Own Beer With Brewbarrel & Giveaway"
"Your Top Considerations When Choosing A Care Home For A Relative"